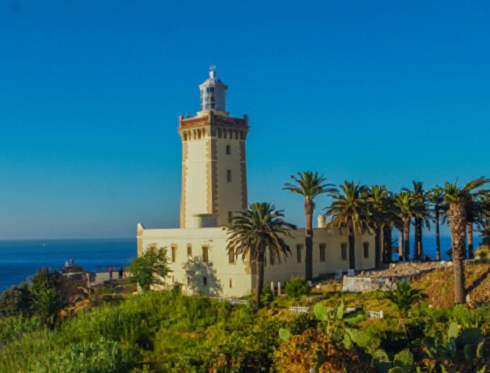 Henri Matisse is closely related to the city of Tangier. The French painter was able to give a new direction to his art inspired by the lights, landscapes, architecture and culture of this charming city. An uninspired Matisse arrived to the city at early 1912 during a bad steak season. Matisse painted one of his most celebrated works – Paysage d’una fenetre – in the hotel Ville de France, where he spent a lot of time due to bad weather. Nevertheless, he felt in love with the city, which he considered an earthly paradise. The hotel Ville de France in which Matisse stayed had been reopened after being restored. If you want to stay at the same room as Matisse you are able to, but mind the waiting list is up to a year. Matisse had a second stage in Tangier in 1913. He painted local people on their daily basis. One of the examples is Zohra, a model that appears portrayed in paintings like Zohra sur la Terrasse or Zohra in jaune. 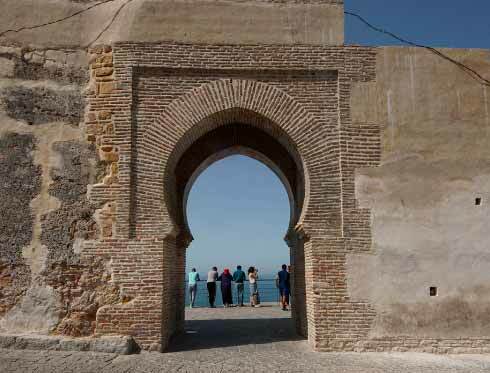 You can discover the corners of the city painted by Matisse – The Kasbah or the Medina – with City Tour. 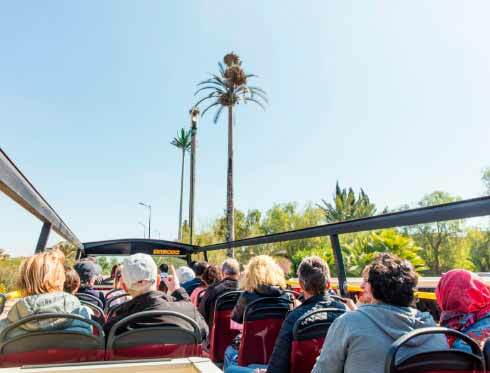 Discover the city and fall in love with it with the two tourist bus routes of Tanger City Tour.